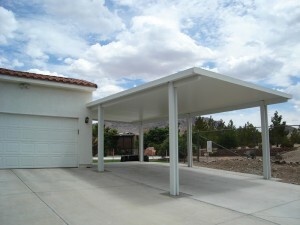 Does your car need protection from the summer heat? 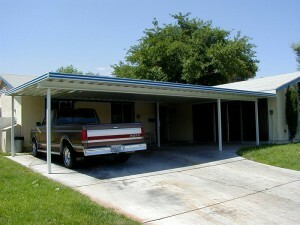 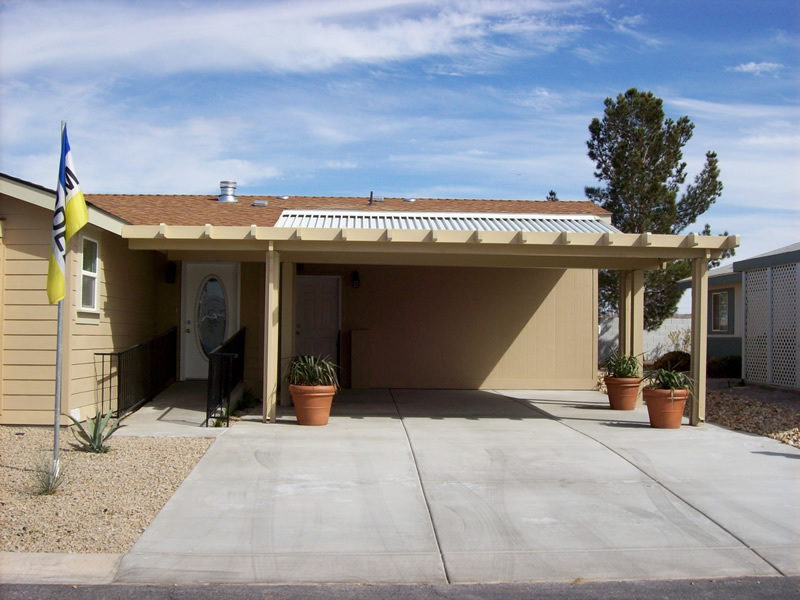 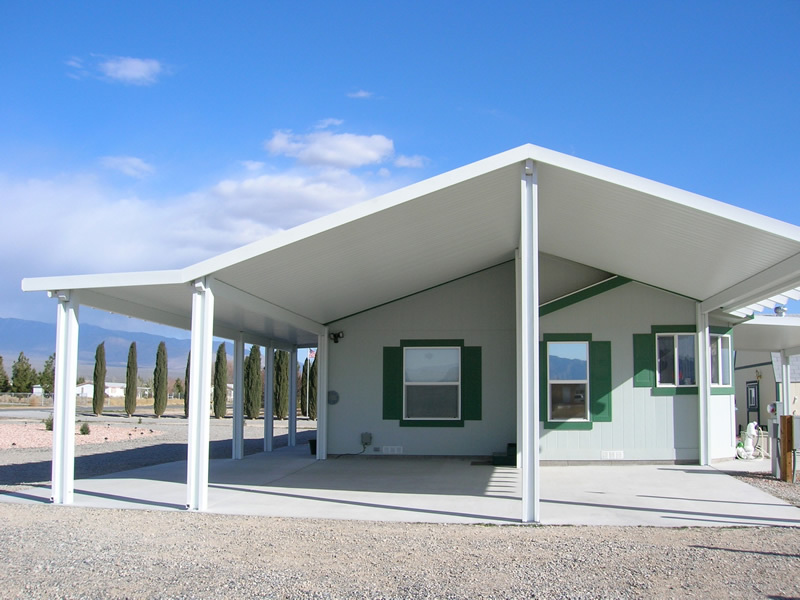 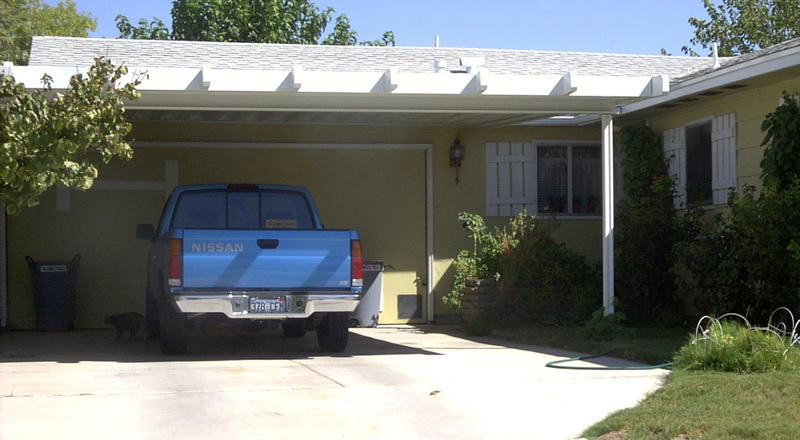 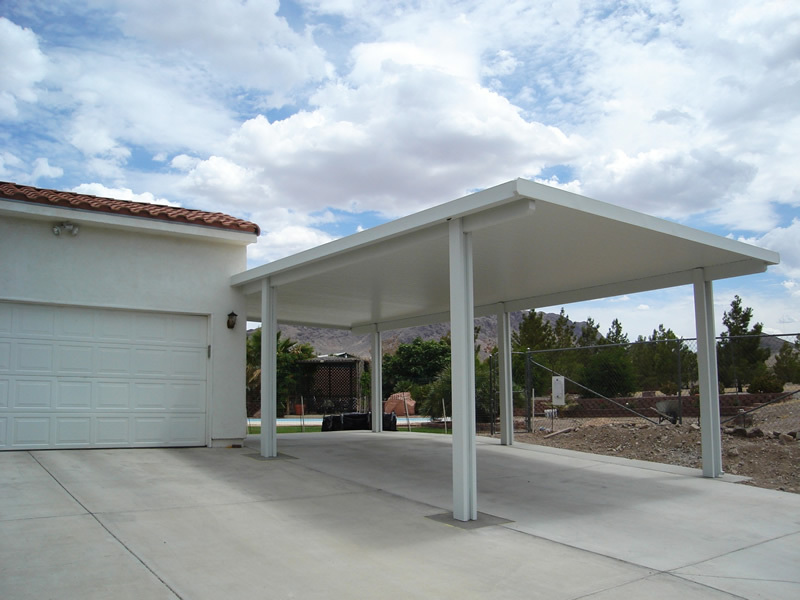 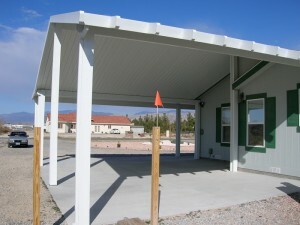 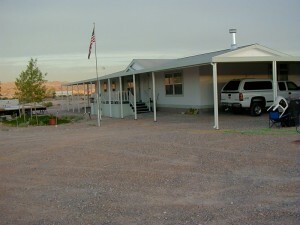 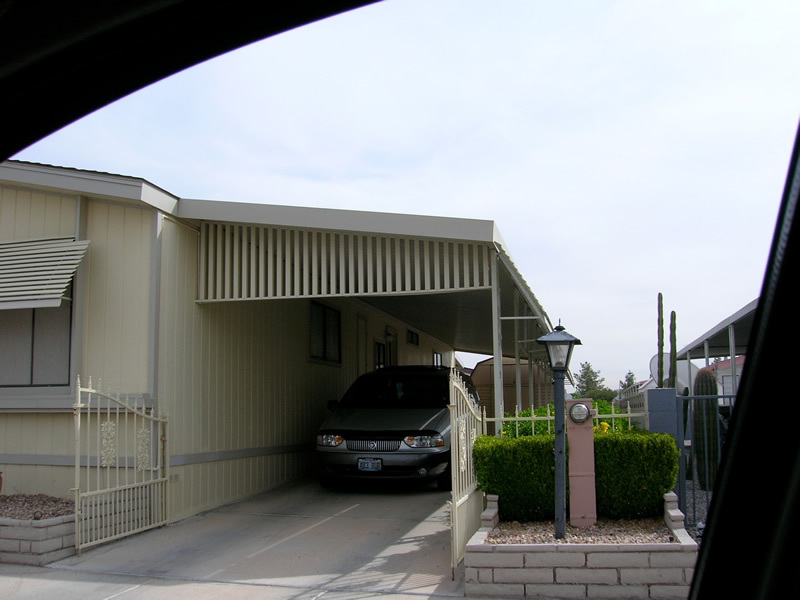 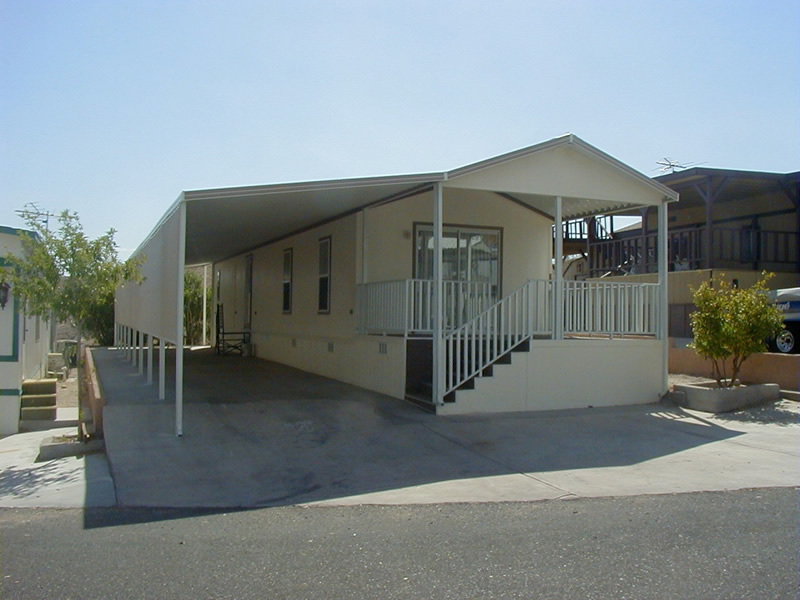 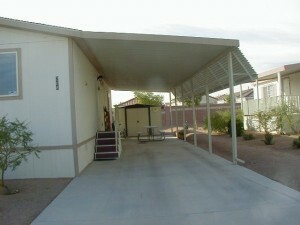 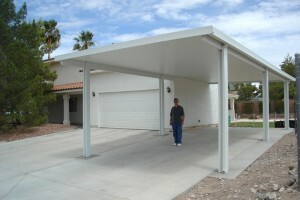 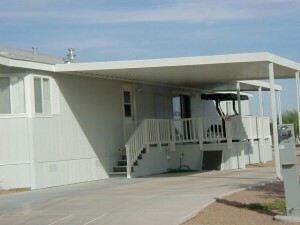 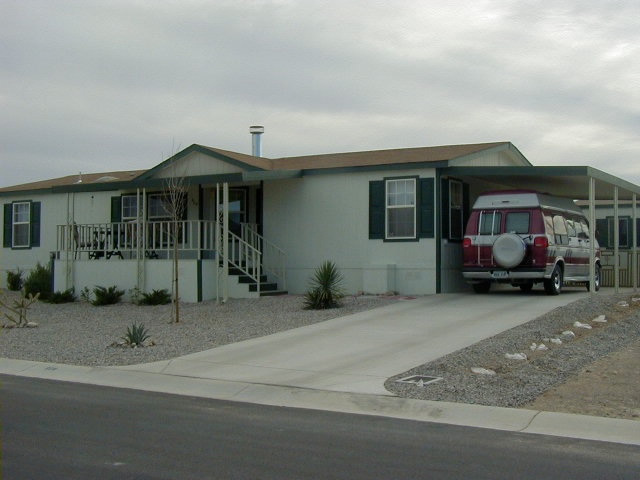 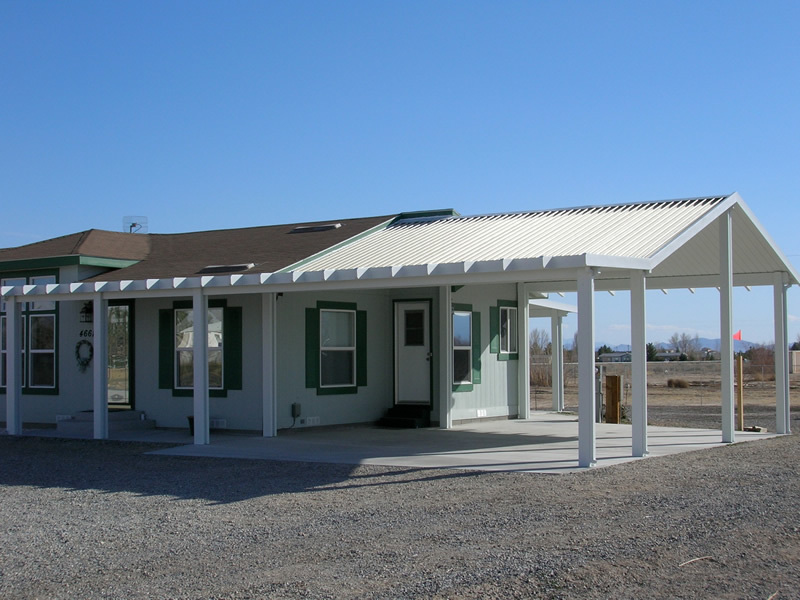 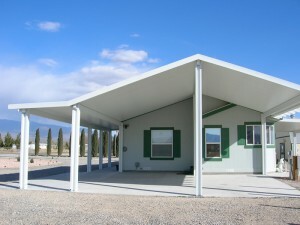 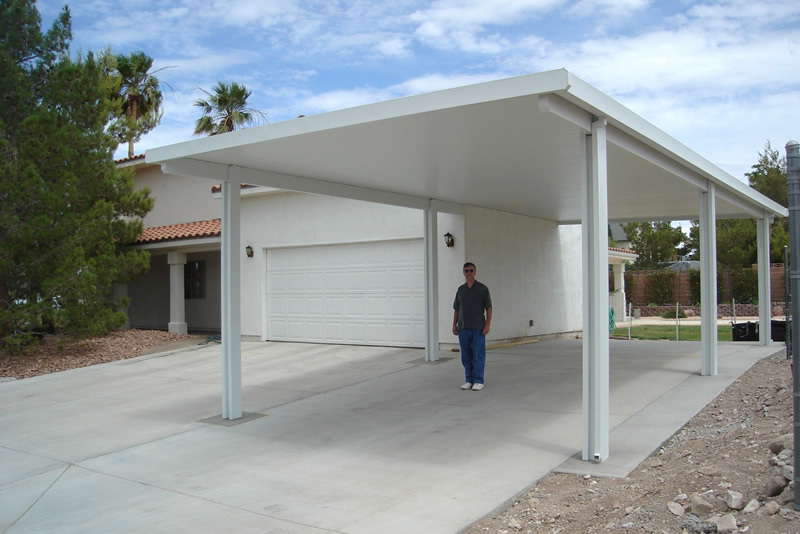 Our carports are made out of aluminum or aluma-wood, and come with a lifetime warranty. 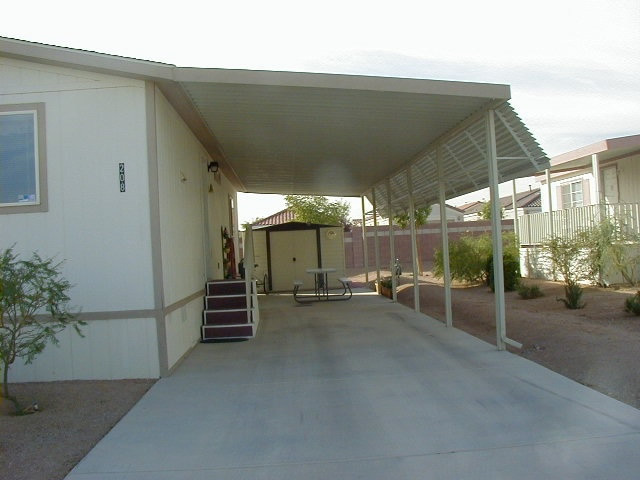 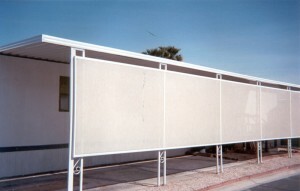 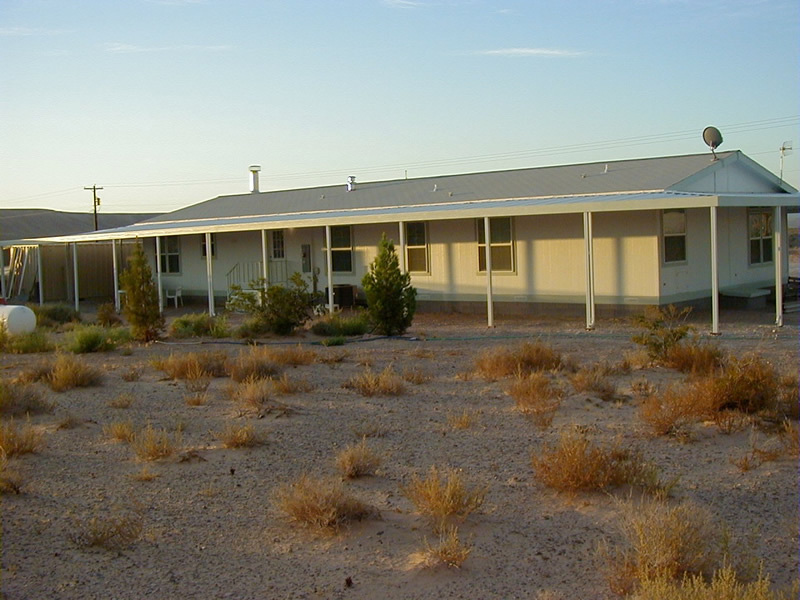 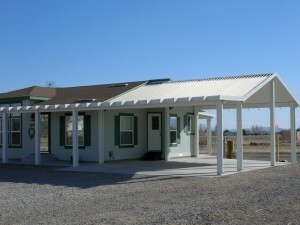 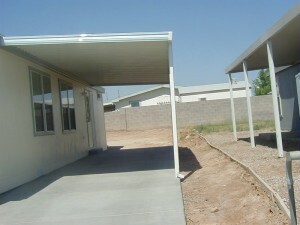 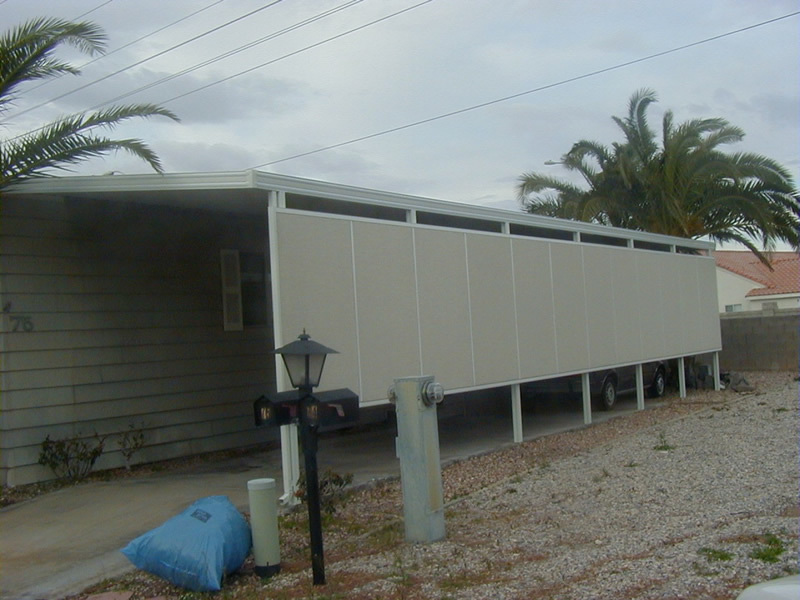 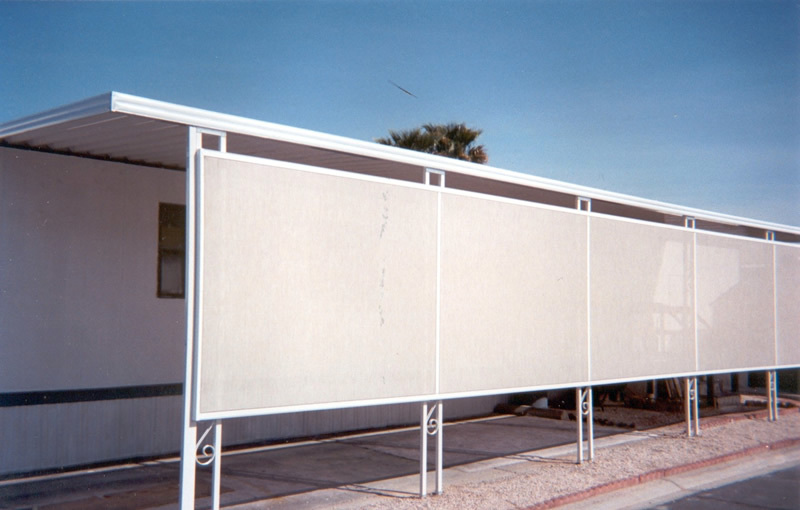 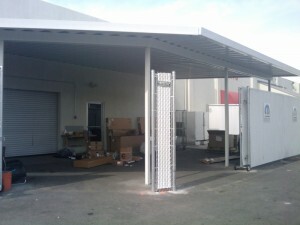 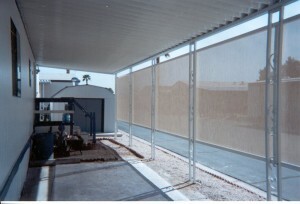 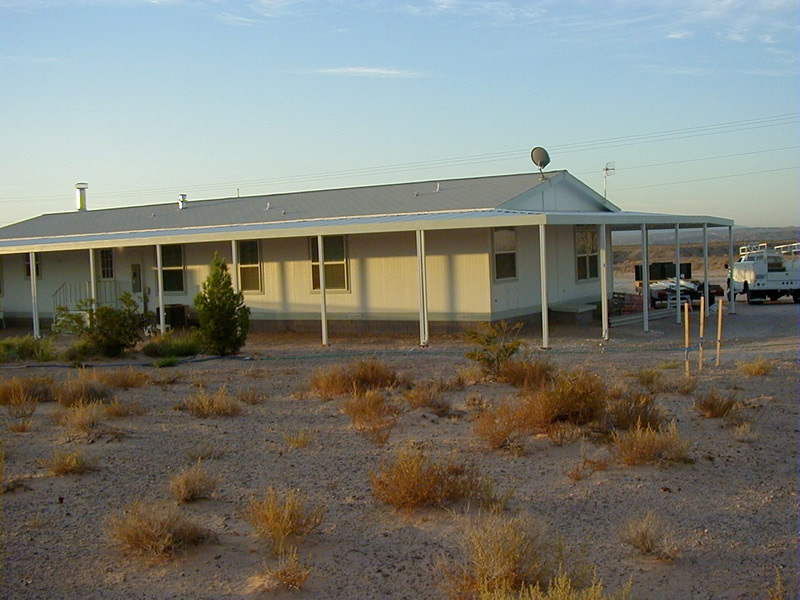 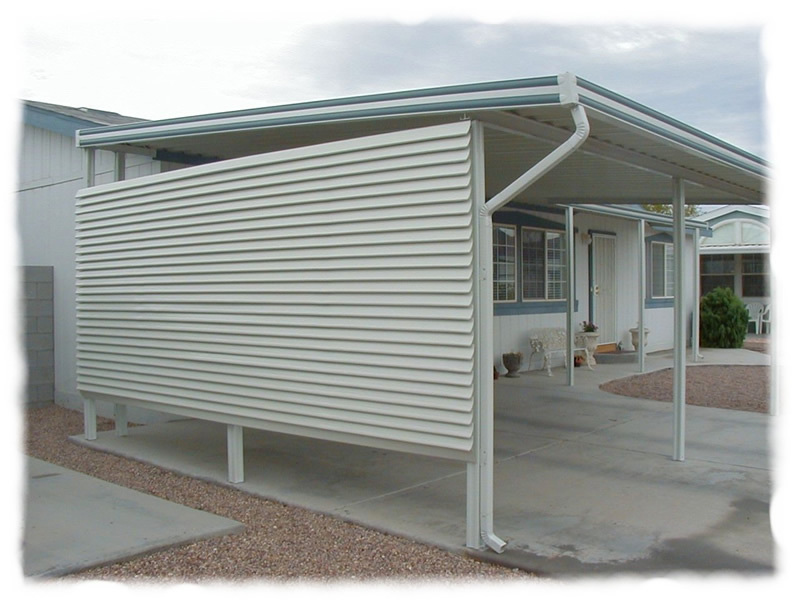 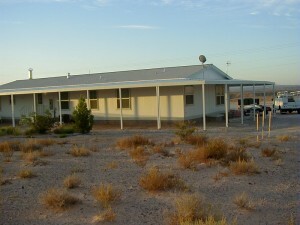 We build our carports up to code, and they are permanent structures. 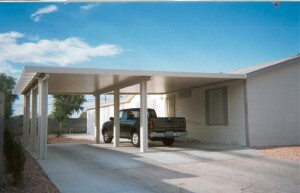 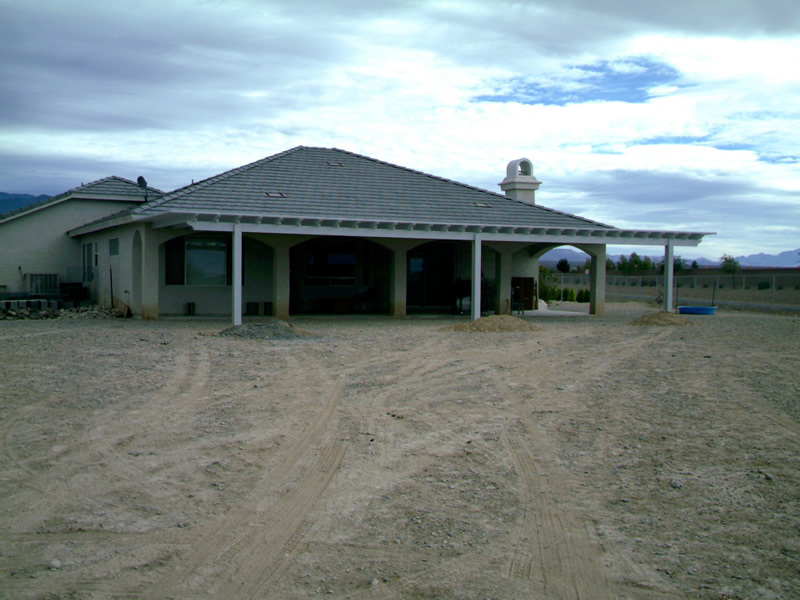 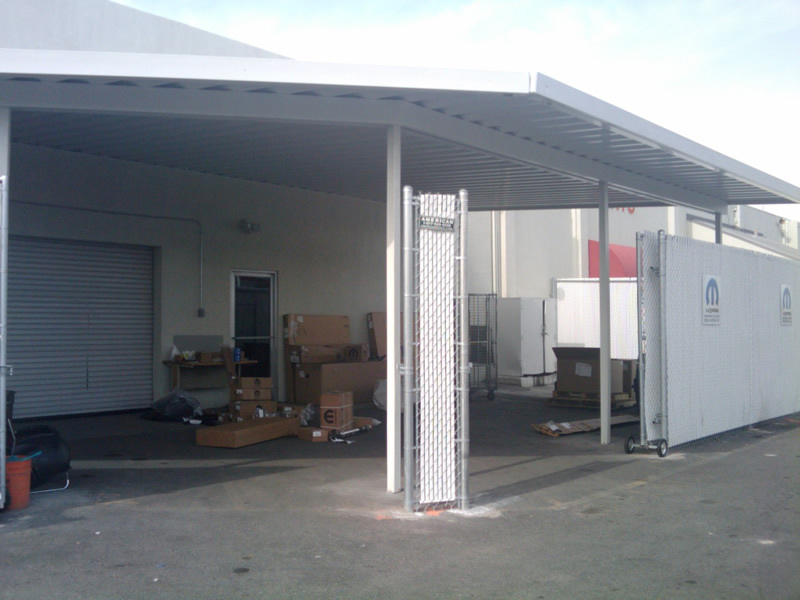 Our carports are custom built to suit your needs. 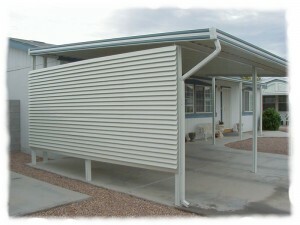 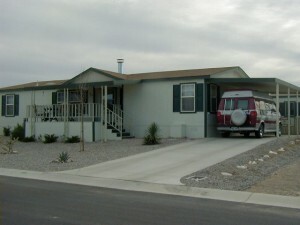 We do covers for RV's, boat covers, and more.